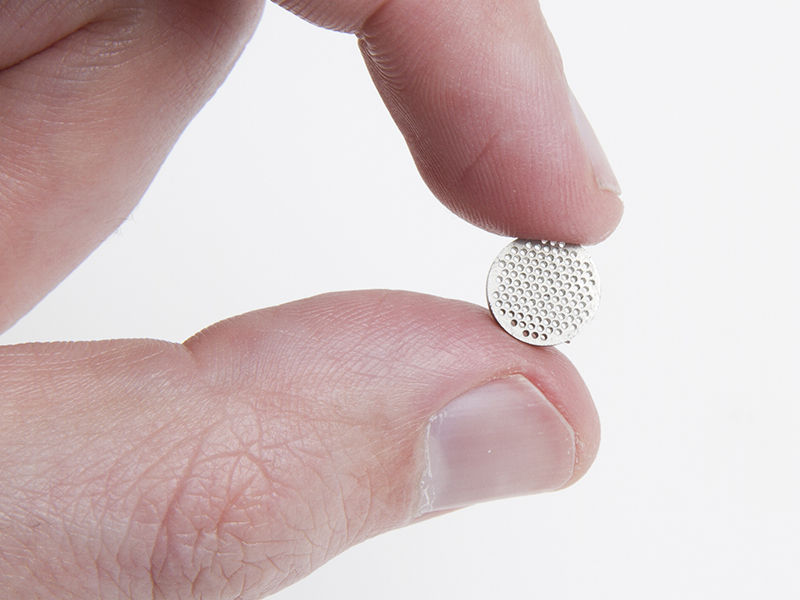 In our machine, we are talking about precision worth the name: 0.02 mm in materials with thicknesses up to 50 mm. 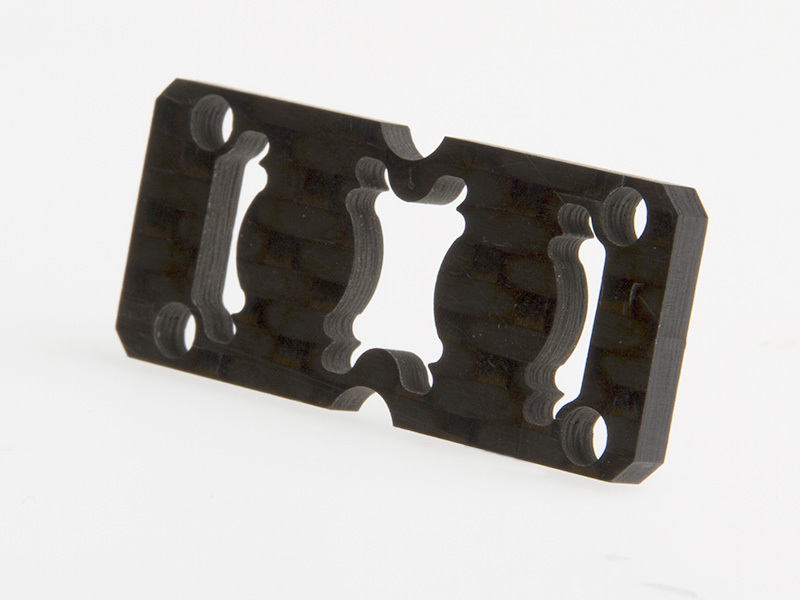 Compare this with standard waterjet cutting, which has a tolerance of only approximately 0.1 mm. This provides completely new opportunities when high precision is needed. Moreover, complicated shapes can be cut with a perfect finish, which means that post-processing is usually not needed at all. The advantage with waterjet cutting is that the material does not need to conduct current and there are no thermal effects on the material. 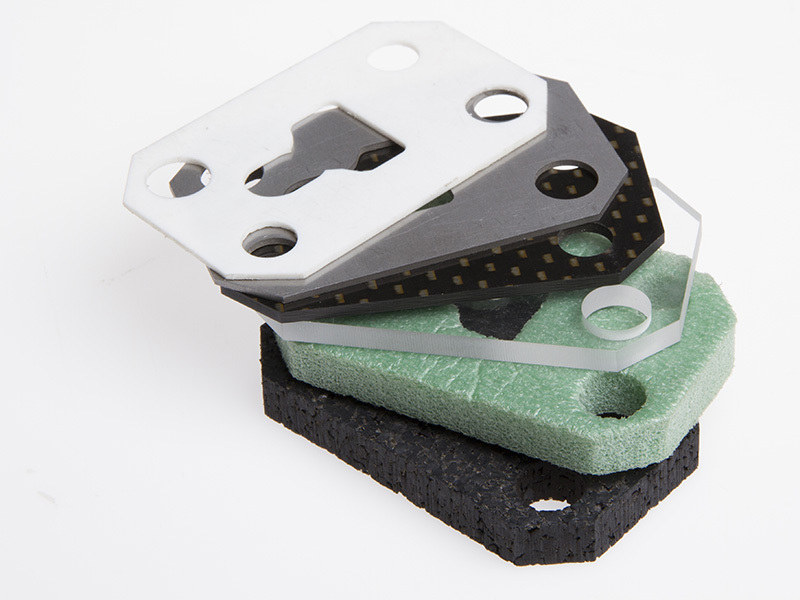 We can cut in various metals and alloys, plastic, rubber, wood and tile. The technique is suitable for both toolmaking and product manufacturing in small series. 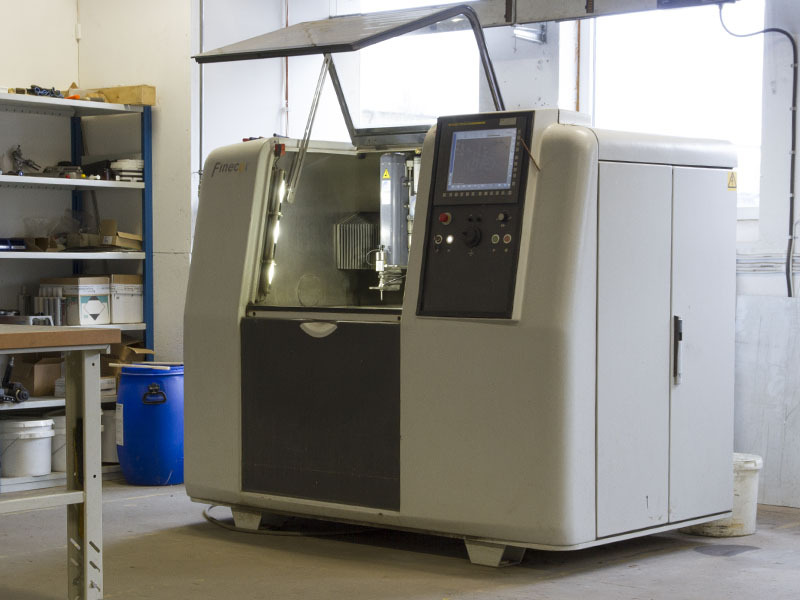 Since the need for post-processing is usually eliminated, the lead times are shorter than for conventional machining. It is also relatively simple to make different variants and versions, especially when it comes to the production of prototypes. 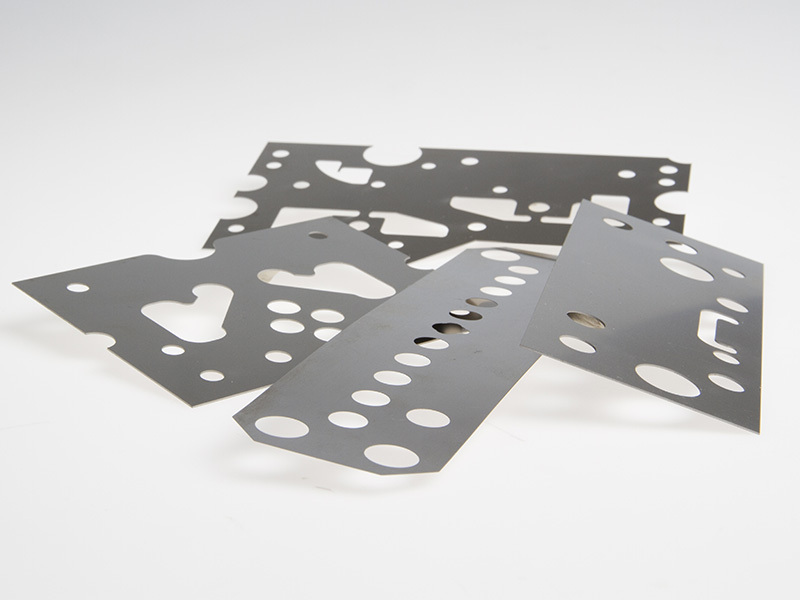 Do you need help with precision waterjet cutting?